Dr. Hans Jörg Hunziker is a leading aircraft leasing and aviation finance specialist who can draw on more than 35 years of experience within the aviation industry. The holder of a Master's Degree in Economics and Business Administration from the University of Zurich, he earned his doctorate with a thesis entitled Strategic Planning for Airlines. After serving as a controller and as CFO for various companies, Hans Jörg Hunziker was appointed CEO of Flightlease AG in 1998, managing a portfolio of more than 100 aircraft with a balance-sheet value of over USD 5 billion. Between 1998 and 2002, he also served as a Member and later as Chairman of the Board of the Zurich-based SR Technics Group. Hans Jörg Hunziker is the Owner and CEO of AllJets, where he leads a small and select group of highly experienced industry specialists. He is also a Partner of personnel recruitment and executive search consultants oprandi & partner, Zurich. Please fill in the form on the right side to get in contact with Dr. Hans Jörg Hunziker. Don't forget to type in your e-mail address for the recipient to respond. Simon Wirth has a vast experience in business management as CEO, as Head of a larger group of companies located in Europe and the USA, and as Chairman. He was successful in turnarounds and an IPO with a major Swiss based industrial group. Through working assignments in the USA and Norway, meeting customers on all continents, fluent in five languages, he gained a high cultural understanding. His studies as an Aeronautical Engineer at Zurich's Federal Institute of Technology (ETH) were accompanied by an internship at Swissair's Technical Department, where he calibrated the testing facility for large jet engines together with Pratt & Whitney. He maintained his affiliation with the aerospace sector, by serving as an aeronautical engineer in Swiss Air Force and by assisting the airline industry in Asia, where he completed several projects. He is a pilot since the age of 17 and holds a commercial pilot license. Simon Wirth is Chief Operating Officer and Senior Partner of AllJets. Please fill in the form on the right side to get in contact with Simon Wirth. Don't forget to type in your e-mail address for the recipient to respond. Andreas Wenger holds a Master Degree in Finance & Accounting from the University of St. Gallen. He has also earned the Swiss Federal Diploma in Financial Analysis and Asset Management from the IFFA Institute of the St. Gallen University. Andreas can draw on long and broad experience in the fields of business analysis, strategic planning and corporate development. He has been involved in and managed numerous M&A, corporate finance and valuation projects in various industries; he has also served as a Vice President at Swissair, Complementa Investment Controlling, and Kuoni Travel. 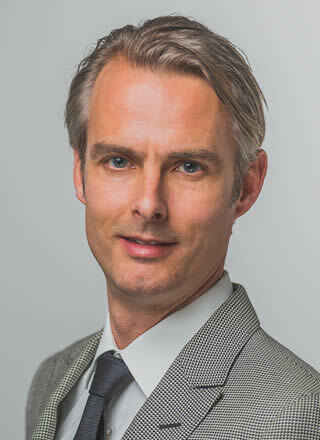 Andreas Wenger is Chief Strategy Officer and Senior Partner of AllJets. Please fill in the form on the right side to get in contact with Andreas Wenger. Don't forget to type in your e-mail address for the recipient to respond. Esther Alt holds a diploma from Switzerland's Lausanne Hotel School. She gained her professional experience in various secretarial and assitant functions within the tourism and airline sectors in Europe and Africa. Esther has also worked for Klaus Schwab, the founder and Executive Chairman of the World Economic Forum, WEF. 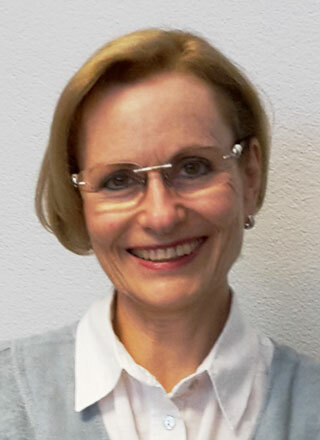 Esther Alt is Office Manager at AllJets. Please fill in the form on the right side to get in contact with Esther Alt. Don't forget to type in your e-mail address for the recipient to respond. 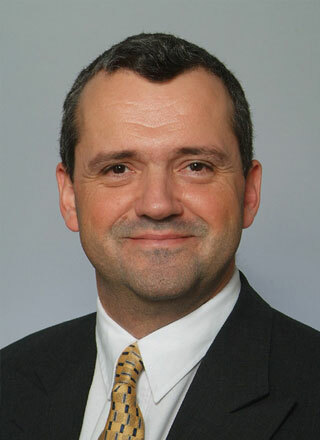 Peter Bernhardsgrütter holds both an Electrical/Electronic Engineering and a Commercial/Marketing degree, and has extensive experience in aircraft avionics systems integration. He is also the initial developer of AFIRS, the Automated Flight Information and Reporting System. Having spent 13 years at Swissair's Technical Engineering and a further spell at Sundstrand Data Control, Peter founded Aviation Business in 1998. He is also a member of the ALR Aerospace Development Group in Zurich, and the Swiss Flight Science and Research Group. 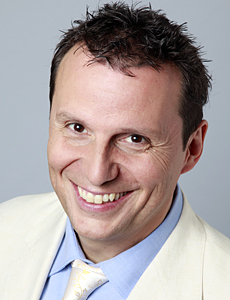 Peter Bernhardsgrütter is a Partner of AllJets. Please fill in the form on the right side to get in contact with Peter Bernhardsgrütter. Don't forget to type in your e-mail address for the recipient to respond. Ziad Hamzeh has more than 30 years of experience in private aircraft management. He is highly qualified executive with an extensive network in the global aviation industry. His professional experience includes working for multinational organizations such Arab Wings, United Airlines, and Dallah Flight. Mr. Hamzeh is a seasoned aviation professional with a strong technical and operational background holding a Master’s Degree of Business Administration in Aviation from Embry-Riddle Aeronautical University in USA. He is also a certified FAA commercial / instrument pilot with a multi-engine rating. Currently, he is Chief Executive Officer of ZürichJets GmbH Kloten. His professional affiliations include being member of NBAA Executives, MEBAA Executives, and the FAI (International Aerosports Federation). 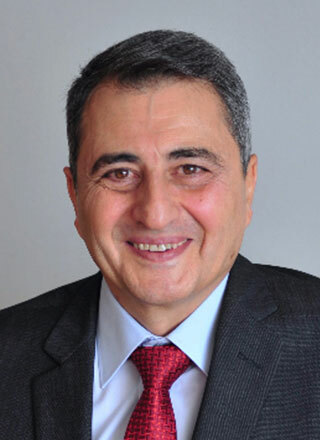 Ziad Hamzeh is Partner and serves as a Consultant for bussiness aviation to AllJets. Please fill in the form on the right side to get in contact with Ziad Hamzeh. Don't forget to type in your e-mail address for the recipient to respond. 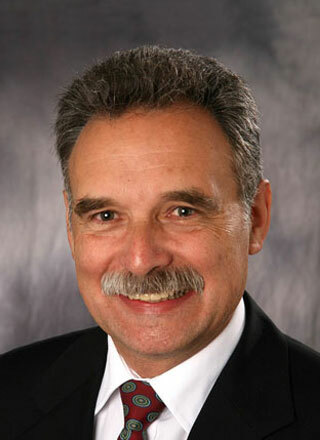 Roland Buecheler has a broad experience in the commercial and business aviation industry, ranging from project management, marketing & sales and communications to business development. He holds an EMBA from the St. Gallen University of Applied Sciences in services and general management. He has also earned the Swiss Federal Diploma in Sales Management. He has served as a director of the board of the European Business Aviation Association (EBAA) and is a member of the Swiss Aerospace Cluster. Roland fluently communicates in German, English and French language. During his time with Jet Aviation Management at the company’s headquarters in Zurich, he was successfully managing multicultural project teams around the globe. He is a private pilot. 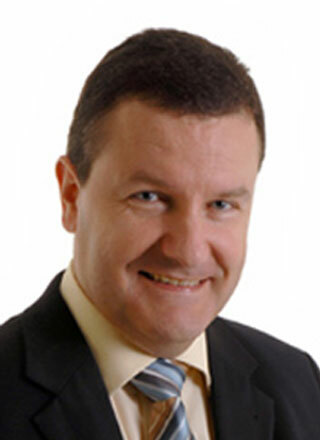 Roland Buecheler serves as head PR & Communications of AllJets. Please fill in the form on the right side to get in contact with Roland Buecheler. Don't forget to type in your e-mail address for the recipient to respond. With over 15 years of international experience in brokering business deals, Marc Rémy Halter has a successful track record in identifying opportunities, building long term relationships, and negotiating complex projects. He held senior management positions in several industries with a focus on the aerospace industry (Aviation, Unmanned Aerial Vehicles, and Air- and Spaceborne Surveillance). He displays expertise in international aviation regulations, aircraft insurance, leasing, and contracts. Marc Rémy Halter conducts business through sound strategy implementation and deal execution. Marc Rémy Halter holds a Master of Aerospace Law degree from McGill University (Canada), a Master of Law degree from Zurich University (Switzerland), and is a certified operational risk manager. He is multilingual, a dual citizen (Swiss & Canada) with a dynamic personality and a 'next flight' flexibility. Marc Rémy Halter serves as a VP – Business Development for AllJets. Please fill in the form on the right side to get in contact with Marc R. Halter. Don't forget to type in your e-mail address for the recipient to respond. Markus Kreis holds degrees in both Aeronautial Engineering and Sales & Marketing. He has also accumulated more than 20 years of experience in the aviation industry, particularly in the technical planning, purchasing, sales and finance fields. As Vice President Contracts at FlightLease AG, Markus managed purchase agreements, aircraft deliveries and acceptance procedures from Airbus and Boeing for Swissair and its partner airlines. 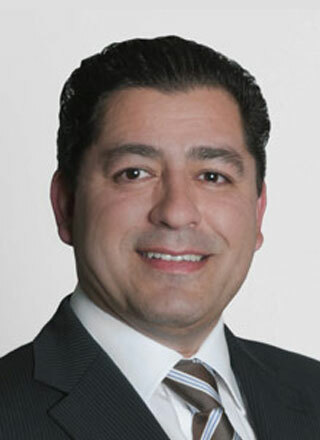 From 2004 to 2011, he served as Chief Commercial Officer for the structured finance and syndication panels at SGEF Switzerland for corporate and business jets, with responsibility for a portfolio of up to 45 aircraft. Markus Kreis acts as a Financial Consultant to AllJets. Please fill in the form on the right side to get in contact with Markus Kreis. Don't forget to type in your e-mail address for the recipient to respond. Martin E. Siegrist holds an Executive Master's degree in Business Administration from the University of Zurich and a Bachelor's degree in Aeronautical Engineering & Design from the Loughborough University of Technology in the U.K. He has also acquired 20 years of experience in the aviation industry. 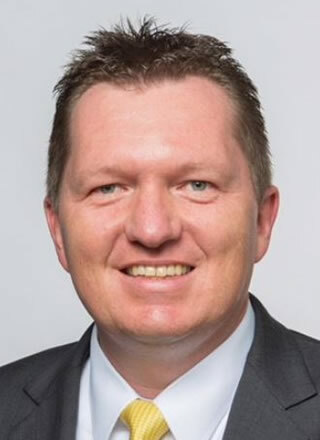 After ten years serving in various positions as an engineer and project manager within the SR Technics Group, he joined Zurich-based aircraft leasing company FlightLease AG as its Technical Director in 1999. 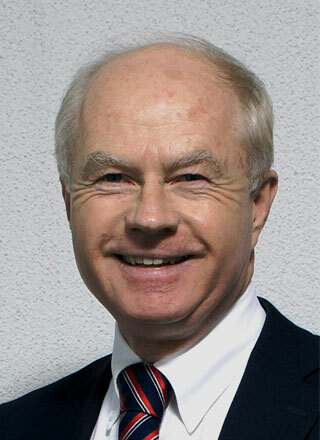 In 2002 he assumed the position of Vice President Engineering & Planning at Swiss International Air Lines Ltd, Basel. Martin Siegrist serves as a Technical Consultant to AllJets. Please fill in the form on the right side to get in contact with Martin Siegrist. Don't forget to type in your e-mail address for the recipient to respond. He has more than 35 years of experience in international project finance structuring with commercial banks (including serving as Managing Director Project Finance for the Swiss Bank Corporation) and with international development banks (such as the World Bank in Washington D.C. and European Bank for Reconstruction and Development in London). 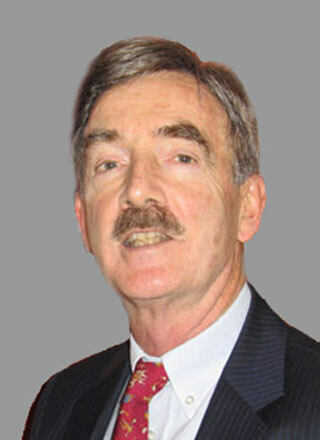 Albert Stocker serves as a Strategic Consultant to AllJets, and is based in Zurich and Maceio, Brazil. Please fill in the form on the right side to get in contact with Albert Stocker. Don't forget to type in your e-mail address for the recipient to respond. Urs von Arx holds a Bachelor's degree in Business Economics from the University of Applied Sciences in Zurich. His professional expertise is based on more than 20 years of experience in various managerial and staff functions in Finance, Operations, Marketing and Human Resources in Swissair's international environment. He is a lecturer at management seminars, acted as examiner of the Swiss Federation of Professional Trainers (SVBA) and is currently a member of the board of FAU (placement and career development for job-seeking academics). Since 1998 he is self-employed as Leadership Developer and Coach. Core competencies involve development of personal and social skills, coaching of individuals and (intercultural) teams and groups, employee assessment and appraisal, and process re-engineering. Urs von Arx serves as a Coach and Facilitator at AllJets. Please fill in the form on the right side to get in contact with Urs von Arx. Don't forget to type in your e-mail address for the recipient to respond. 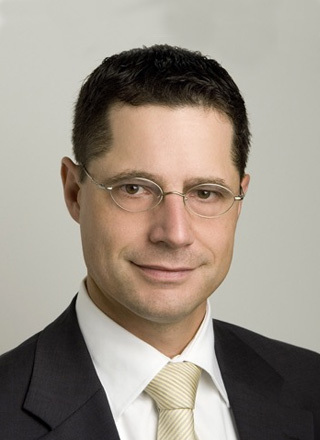 Andreas Biel holds a Master in International HR Management of a Swiss university. His professional knowledge is based on more than 25 years of experience in various senior HR functions all over the globe in several industry sectors. Since 2002 he is active as an Interim Manager with focus on Aviation (civil/military). His core competencies involve lean management of HR processes, outsourcing of HR functions and special HR projects, such as setting-up state-of-the-art HR IT systems. He is very experienced in both domestic and international HR matters. Andreas Biel serves as HR Interim Manager for AllJets’ projects. Please fill in the form on the right side to get in contact with Andreas Biel. Don't forget to type in your e-mail address for the recipient to respond. 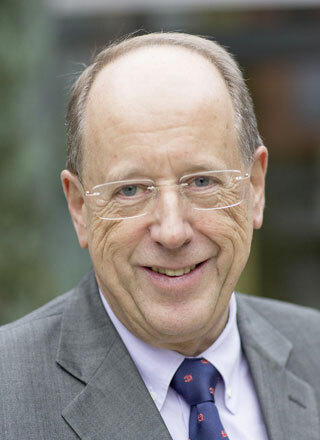 Marcel Witzig holds a Master of Arts in Practicing Management from University of Lancaster in U.K. and INSEAD Fontainebleau in France, a higher diploma of economics and business administration of KLZ. 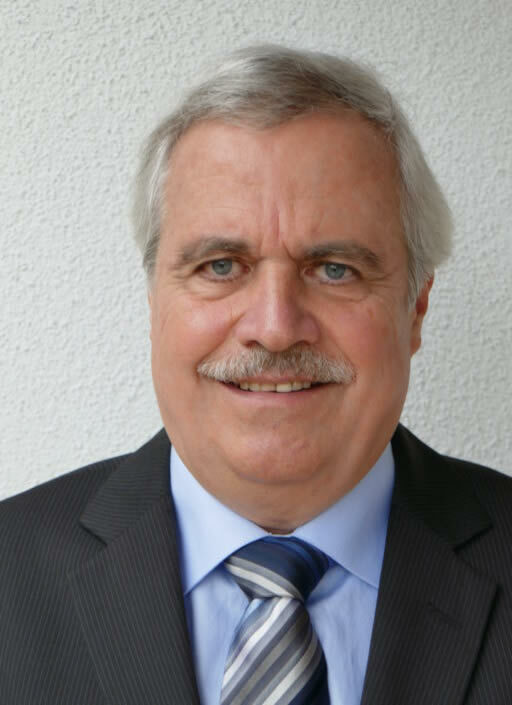 Marcel Witzig accumulated more than 30 years of experience in the Swiss aviation industry, most of it in higher management and executive functions with focus on operation management and leadership: Between 2002 and 2017 he was COO of Lufthansa Aviation Training, CEO of Swiss Aviation Training and Vice President Ground Services for Swiss International Air Lines. Before 2002 he held various management functions in finance, instruction and operations. 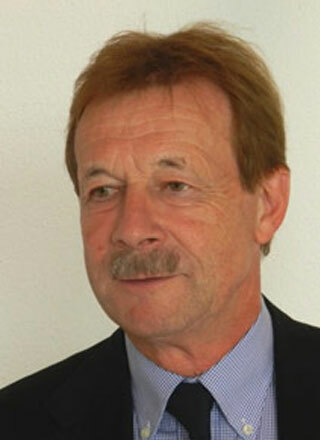 Marcel Witzig serves as consultant in management processes, change management, coaching and mentoring. Please fill in the form on the right side to get in contact with Marcel Witzig. Don't forget to type in your e-mail address for the recipient to respond. Navin Kodkani is a practical hands-on airline executive who has accumulated comprehensive experience throughout the operations and commercial divisions of Swissair, Lufthansa, Sabre and Skyguide. Navin specializes in corporate strategy, network and fleet planning, revenue and yield management, restructuring and mergers & acquisitions. Navin Kodkani is a Partner of AllJets. Please fill in the form on the right side to get in contact with Navin Kodkani. Don't forget to type in your e-mail address for the recipient to respond. You can download this page as a pdf by clicking here.